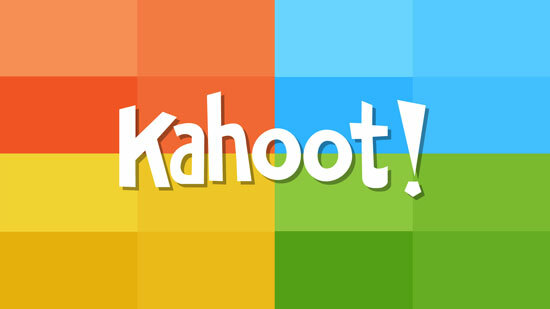 One of the assessment tools that I love using is called “Kahoot”. As a teacher it has been a tool that really engages my students and stimulates some healthy competition. It is an interactive quiz that allows students to enter their answers with any device that has wifi. It has the option to use quizzes made by other teachers around the world or create your own which can be tailored to the specific needs of your class. I often use it as review with my students. To find out more click the link below!